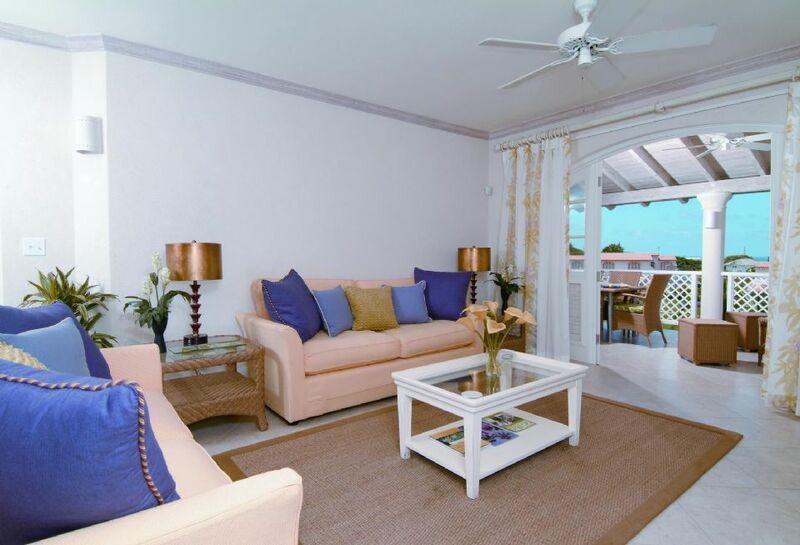 Sugar Hill B306 is located in the exclusive gated resort community of Sugar Hill, this privately owned penthouse apartment, Sugar Hill B306, has been finished to an exceptionally high standard. 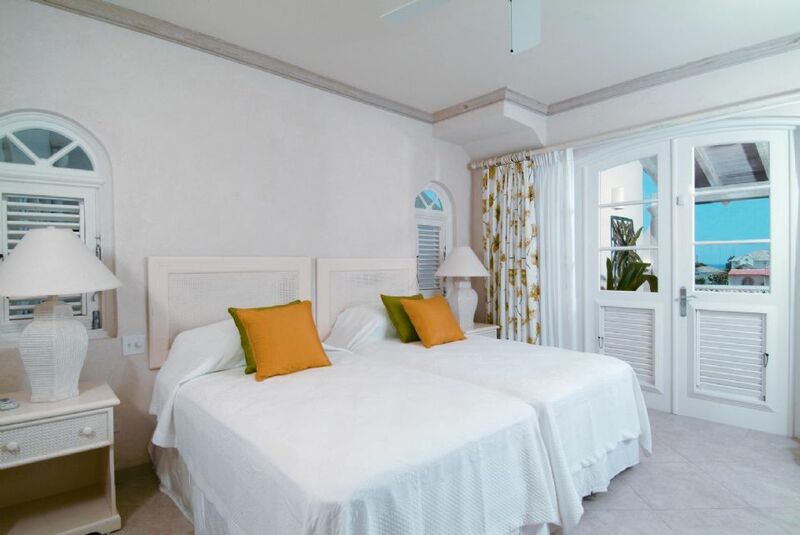 Each room is decorated with light pastels and bursts of colour with wonderful fresh furnishings to create an airy tropical feel. 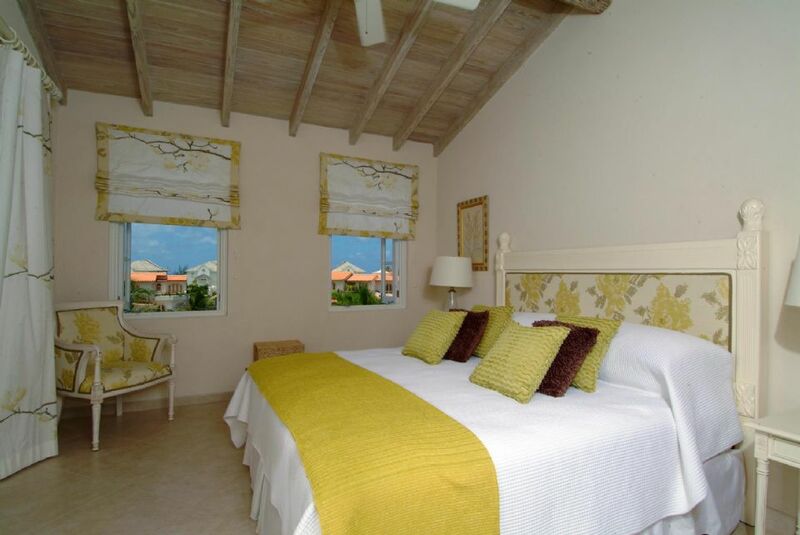 Both of the double bedrooms featured within the property have en-suite bathrooms. 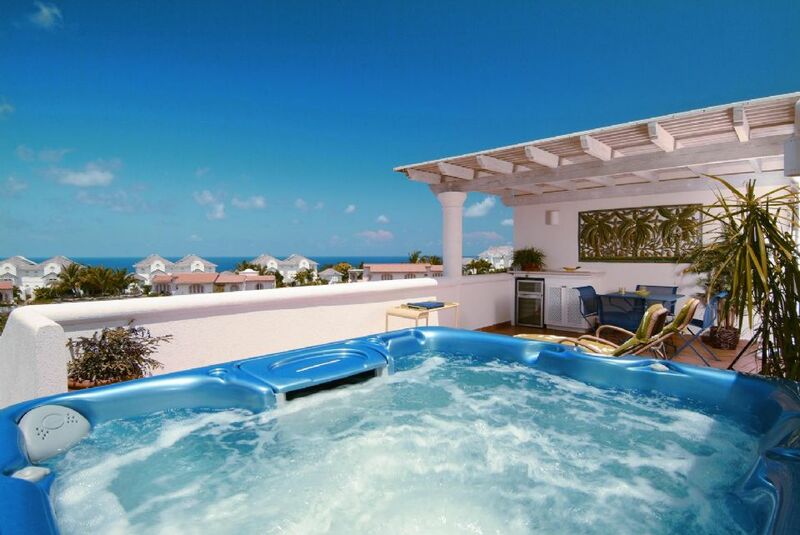 Guests can enjoy their private rooftop terrace with breath-taking views and additional entertaining space that includes a Jacuzzi, sun loungers and refrigerated wine cooler. 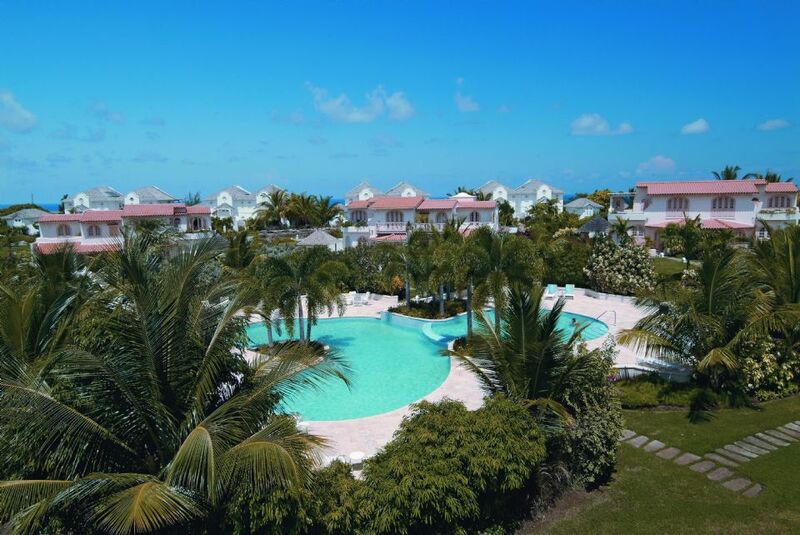 Sugar Hill's colonial style clubhouse has its own spectacular communal swimming pool as well as a gym and 4 floodlit tennis courts for guests to enjoy. 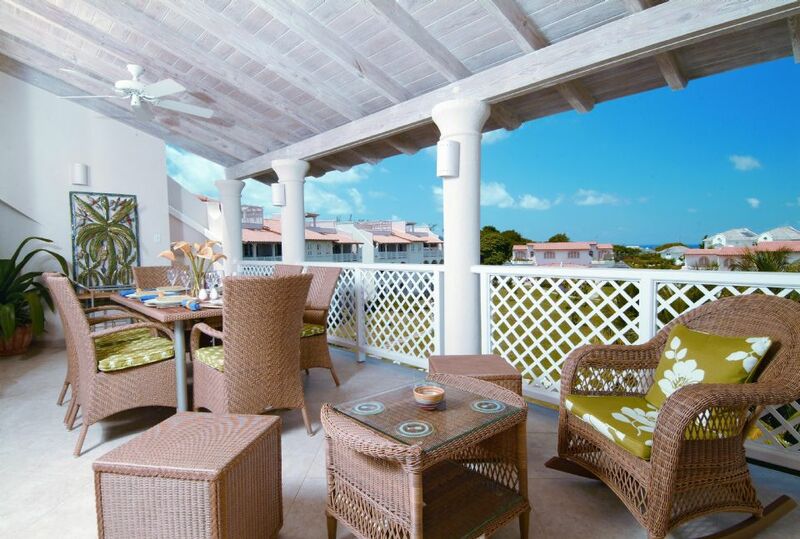 The members lounge, bar and restaurant are also accessible to guests staying within the resort. The Palms is located in the John and David Lloyd Tennis Village that boasts an infinity swimming pool.